Posted on February 12, 2019 by Andy Higgs in Home. Flight delays, small hotel rooms, and a busy schedule can all lead to an unenjoyable business trip. It can be incredibly stressful for the single entrepreneur, never mind those with families or even close friends that they miss when they are away. Like it or not, industry conferences, client meetings and corporate presentations might be integral to your company’s success, as well as your career. This doesn’t mean you need to suffer throughout your trip, however. To make the most of the experience, try out these five secrets integral to surviving a business trip. 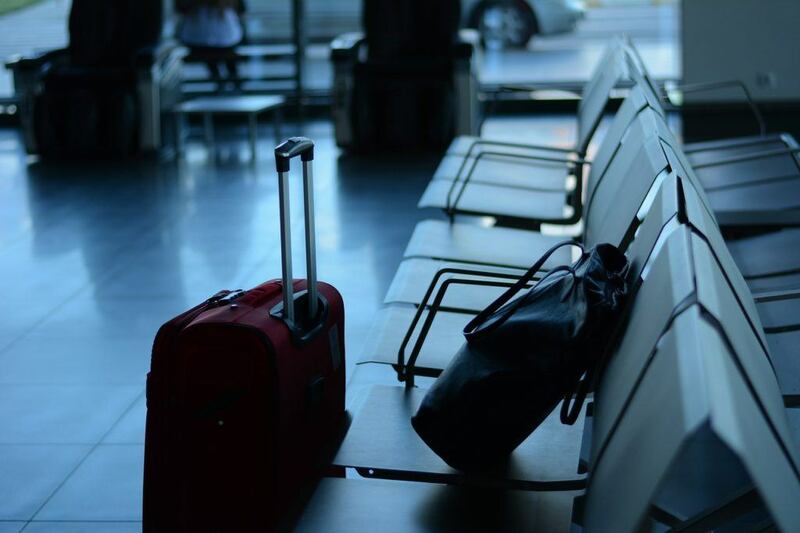 Maintain your sanity during a business trip by packing various travel essentials in a carry-on. For example, a pair of earplugs can help you to ignore a snoring traveler on a flight. A pair of headphones can also indicate to other travelers that you’re hoping to enjoy a private, peaceful journey and don’t want to be disturbed. Don’t forget to take a neck pillow to enjoy some sleep on a plane, so you will feel alert and energetic once you arrive at a destination. Some other travel essentials include water, moisturizer, and even a sleep mask – and that’s just for the flight. To make your hotel experience more comfortable try to bring creature comforts from home. Slippers, for example, can make you feel very cozy. If you don’t want to spend more time than necessary away from your family, or need to attend an important business meeting outside of the city at short notice, you always have the option to charter a private jet. For example, if you need to meet with a client in Atlanta, Georgia, the private jet charter can land at one of many airports in the city to suit your needs. Find out more at https://www.stratosjets.com/jet-charter-flights/atlanta-georgia/. These private jets can also be advertising tools in and of themselves. An incredibly important client will be impressed by your use of a private jet, especially if it is used to pick them up while you tour, for example, a property you two are hoping to develop into a luxury five star resort. The dream of frequent travel is to get out there and see the world, and doing so can actually be used towards client acquisition. Most clients are used to be taken to a fancy location, but give them a new experience like a speakeasy bar or a hidden rooftop garden and you will genuinely impress them in ways a standard hotel restaurant never could. Don’t spend your evenings sitting in your hotel room during a business trip. Maximize your time in a city by asking a potential client or business associate to join you for dinner or a social drink at a local restaurant or bar. This will help you get to know them on a personal level and could lead to you forming a friendly relationship together, which could convince them to become a customer, supplier, partner, or investor. It will ensure you don’t return home viewing the experience as a waste of your time. A positive attitude can be infectious. Not only will it set the tone for a trip, but it could help to impress a client, investor or business associate. Even if you are stuck in traffic or experience a delay checking into a hotel, keep a smile firmly on your face and tell yourself you won’t allow the negative experience to dent your mood or trip. If you anticipate that there might be some issues or delays throughout a business trip, nothing will be able to ruin your optimistic outlook. Frequent travel is exhausting, there is no way around it, but by maintain a positive attitude and taking each trip for the opportunity it is you can easily enjoy your time away and further your career simultaneously.